Government has enough food stocks and will cater for the 300 000 households that require food assistance, a Cabinet Minister has said. 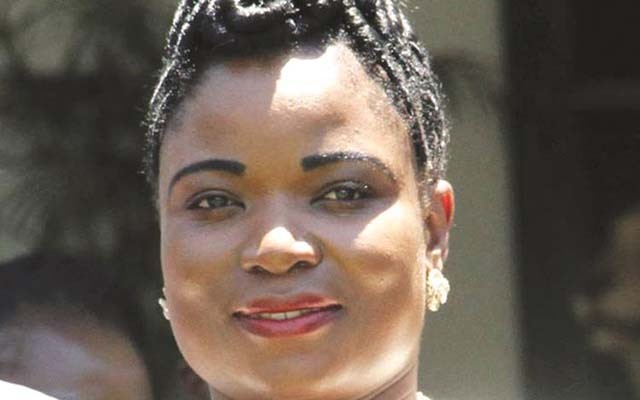 Labour and Social Welfare Minister Petronella Kagonye yesterday told The Herald that owing to the bumper harvest last year, Government would only be moving food from surplus areas to deficit areas. The country experienced a bumper harvest in the 2016 /2017 agricultural season, producing more than three million tonnes of grain, including maize, groundnuts, roundnuts, cowpeas and other crops. “We have enough food to cater for the food-deficit areas. We had a bumper harvest last year and we will only be moving grain from areas of surplus to deficit areas,” she said. Minister Kagonye said although the country experienced good rains last season, there were still some areas that experienced erratic rains and were food insecure. “We have some areas that are in region four and five of the agro-ecological regions and these usually have perennial food shortagesFor instance, Uzumba Maramba Pfungwe, Mudzi , Masvingo, Mwenezi, and Chivi, among other dry areas, have always presented challenges,” she said. “Masvingo has been the most vulnerable district for the 2017 /18 season. Other areas that are affected in terms of food availability are those bordering the national parks, where wildlife may destroy crops or hinder farming activities for instance, in Gokwe South, Mbire and Kariba, among others and these also require food assistance.” Minister Kagonye said Government was guided by the Zimbabwe Vulnerability Assessment Committee (ZimVac) for the areas in need of assistance and the quantities. “As Government, we are more concerned with the 2018 /19 season because of the looming drought,” she said.